We had Russel Olinger, CEO of Whipster, as our guest in this episode. Whipster is a service that allows ride sharers to compare fares, arrival times and availability of ride share options, all in one app. The interview starts with some details about what ridesharing is and how the industry is developing. We talked about how ridesharing is much bigger than the two companies that come to mind, Uber and Lyft, when the topic is being discussed. After that, we got into some more details about the role Whipster is playing in the ridesharing industry. Russel also provided some great insights into what it takes to launch a successful app. As always, we ended the interview with a look into what the future may hold for the ridesharing industry. 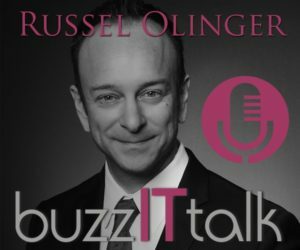 All in all, Russel provides some great insights into the ridesharing industry and I would like to thank Alexandra Wilkinson, a member of my LinkedIn network, for connecting me with Russel and suggesting the topic of ridesharing for the show.